in the midwest and more. At Blast It Clean, we emphasize relationships and customization by tailoring each solution uniquely for individual clients. We equip our team members with the latest knowledge in the cleaning industry and safety procedures, so they are ready to tackle any challenges in all situations. Beginning as a dry ice cleaning business, we have now grown into a comprehensive provider of services. Dry Ice blasting, soda blasting, special media sandblasting and more industrial cleaning services available at Blast It Clean. Blast It Clean delivers industrial cleaning solutions to the Food & Beverage Industry, the Construction Industry, the Disaster Recovery Industry, the Industrial Manufacturers and the Historic Restoration industry. We partnered with our old friend Kansas City Zoo again on this restoration project. We love help to beautify the local community! Are you planning on visiting the zoo in the near future? 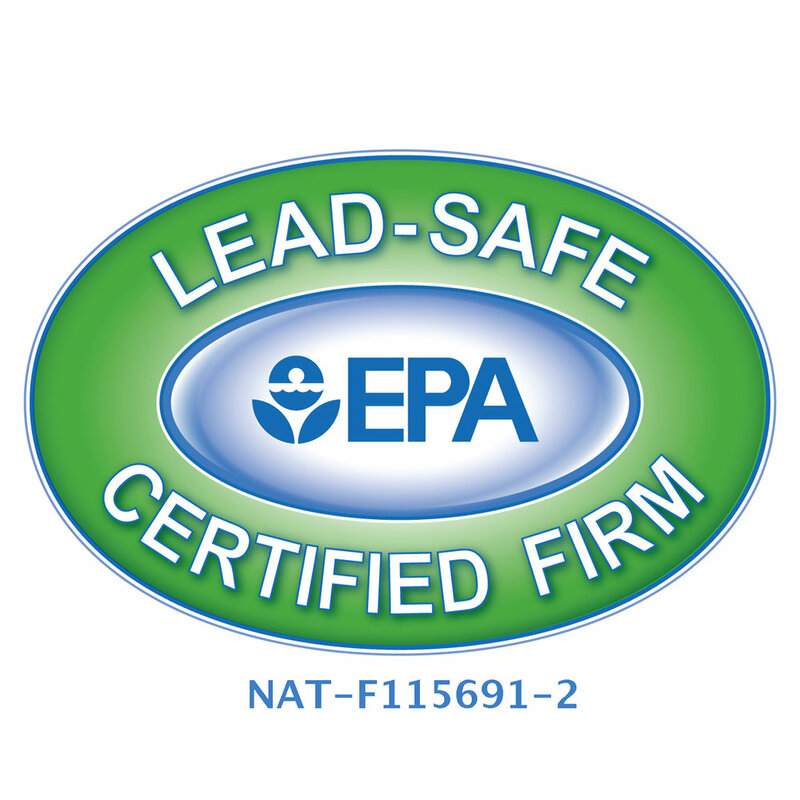 "I have used this company many times for my surface preparation and blasting needs. Blast It Clean always take care of me and are very professional. Blast It Clean always treats me with the upmost respect, communication was precise with great results. 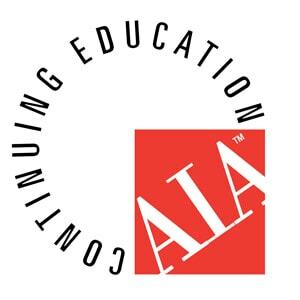 I continue to use them due to their service and results." 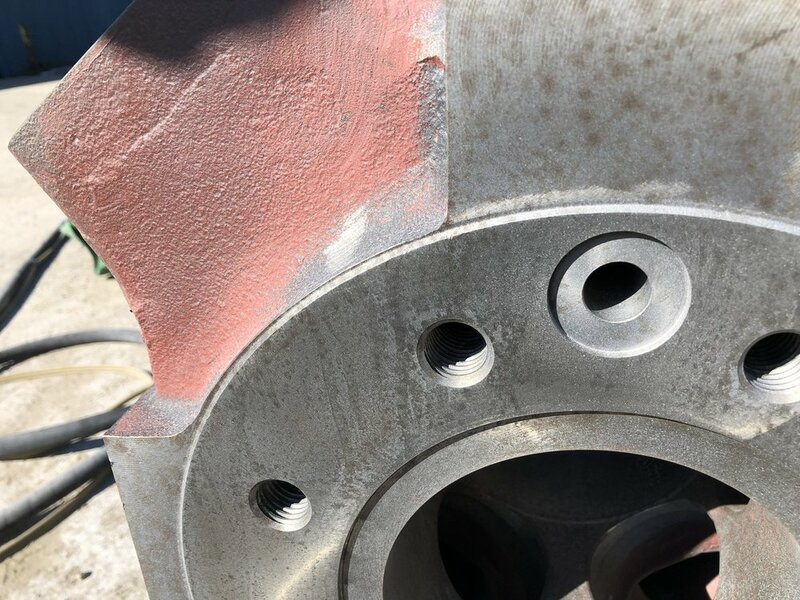 "We have used this company several times for Sandblasting services and have been happy with the work and turn around time. We will use them again in the future." "Been happy with their results for sandblasting on previous projects. They always let us know where we are in the process for each project. Look forward to continue to use them." Our professional application of blasting and renovation methods. Dry Ice Blasting, Turbo Blasting, Baking Soda Cleaning and more. Become a member of the Blast It Clean insider’s group and receive exclusive content, updates and deals! We will not share any information related to your personal identity with any third party unless requested by law. We only use your information for the purpose of marketing and analysis in order to deliver interested information and improve our company performance.  Thank you for signing up to Blast It Clean - Insider’s News!